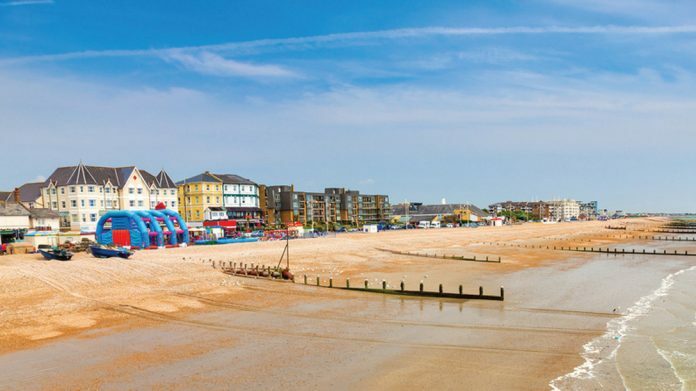 Though Mr P’s Classic Amusements Bognor Regis only opened its doors to customers on 16 March, the traditional venue proves that a well-considered offering and a desire to work with the local authority are key to a favourable seafront future. 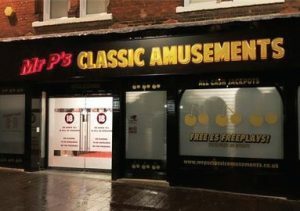 Mr P’s Classic Amusements has earned a reputation for good quality, fun and traditional entertainment, with its Tonbridge and Chatham arcades recently boosted by the addition of an already popular Bognor Regis venue. With amusement technology advancing in leaps and bounds as manufacturers target a more technology-savvy audience, Mr P’s owners Amelia and Dave Douglas maintain that there will always be a place for evergreen favourites, especially at the seaside. However, though the machines may be analogue classics, the digital phenomenon hasn’t passed Mr P’s by, with the owners noting that regular visits from YouTube channels and popular social media arcade enthusiasts have been “a big boost for our brand,” underlining just how significant a demographic there is for classic titles still out there. With the AWP-only arcade offering such a well-received blast from the past, visitors could be forgiven for wondering just what will happen when the much prophesied ‘Death of Cash’ finally takes hold. Though aware of the implications, Dave and Amelia note that – contrary to what doom-mongers may predict – the decline in cash will only serve to boost Mr P’s niche appeal even further. The traditional approach to entertainment extends all the way to regulation, something the Douglases observe is not only necessary, but also the first step in securing a meaningful place at the heart of the community.